Edward Davis graduated BSc from the University in 1914. He was born in Matanzas, Cuba, son of Octavio Edward, an engineer of the firm Davis and Brach Engineers. From 1895, the start of the Cuban War of Indpendence, Davis appears as a boarder with a family residing in Middlesex, Massachusetts, USA. 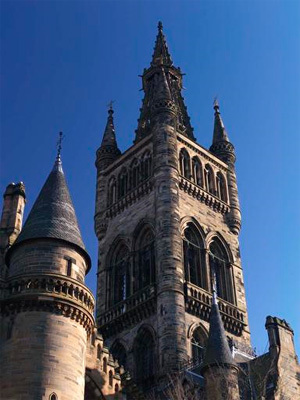 He enrolled at the University of Glasgow in 1906 having passsed preliminary exams in English, Mathemtics, German and Spanish. He attended classes in Mathematics, Physics, Chemistry, Engineering Laboratory and Drawing over the course of five years, graduating on 20 April 1914. After graduation Edward worked as mechanical enginner, providing his address as Vedado, Havana.